Q.  Where can I find aggregate data for short interest selling on the NYSE? 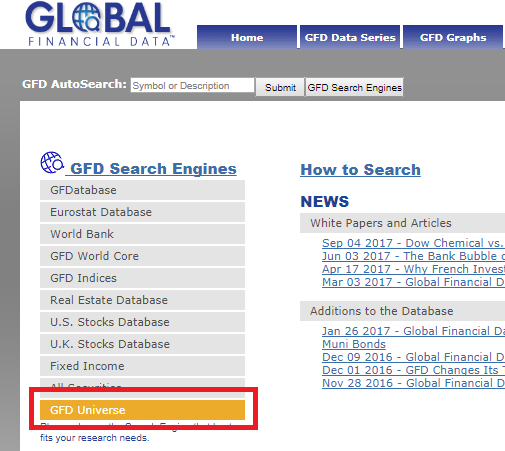 Once in database (click 'Login Anonymously' on the main screen) select "GFD Universe"
For headlines on short interest search Bloomberg, available in the Margolis Market Information Lab (MIL) at the Business Instructional Facility (BIF).